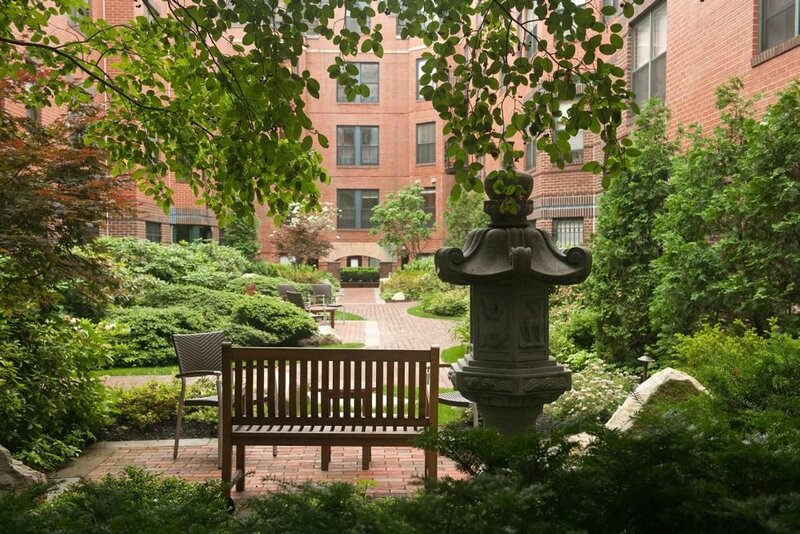 Garrison Square is located in Back Bay, a charming neighborhood that has all of the benefits of living in downtown Boston. 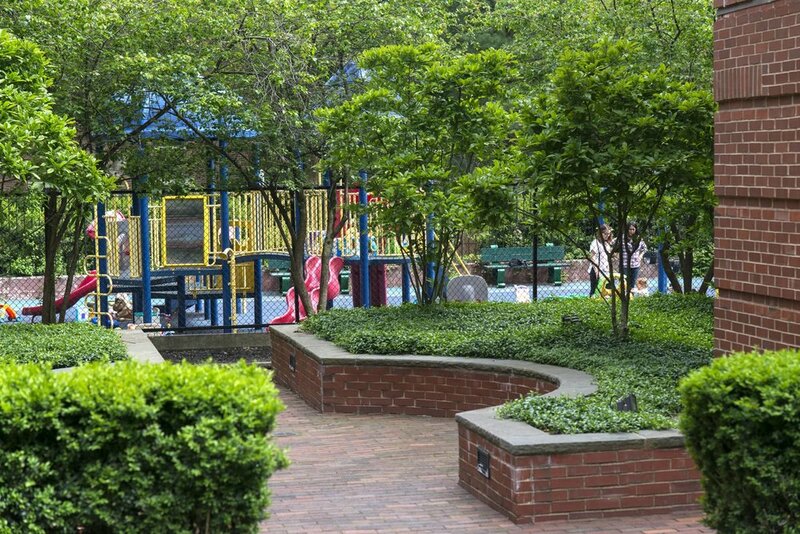 Chic eateries, high-end shopping, and beautiful parks are all just a short distance away. 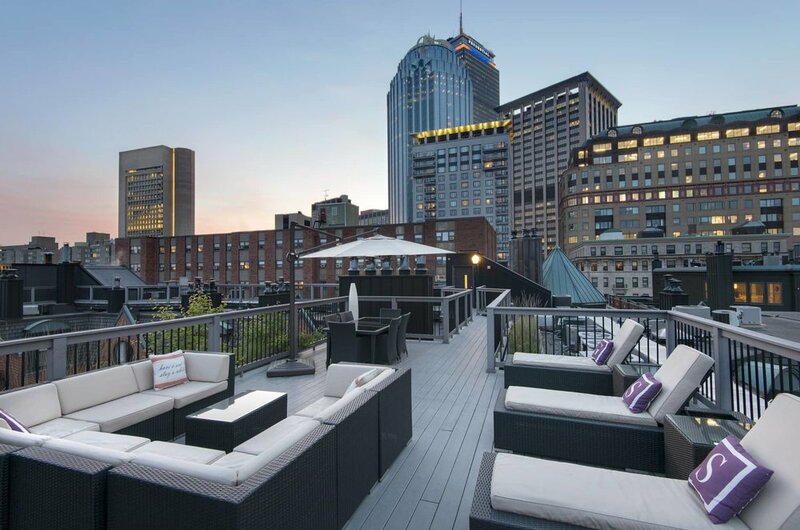 Enjoy spectacular skyline views from one of the three rooftops complete with multiple lounge areas, grilling area, and dining tables. Wood burning fireplaces, high-end kitchens, satin-wood flooring, spacious closets, and private balconies define the apartments at Garrison Square.